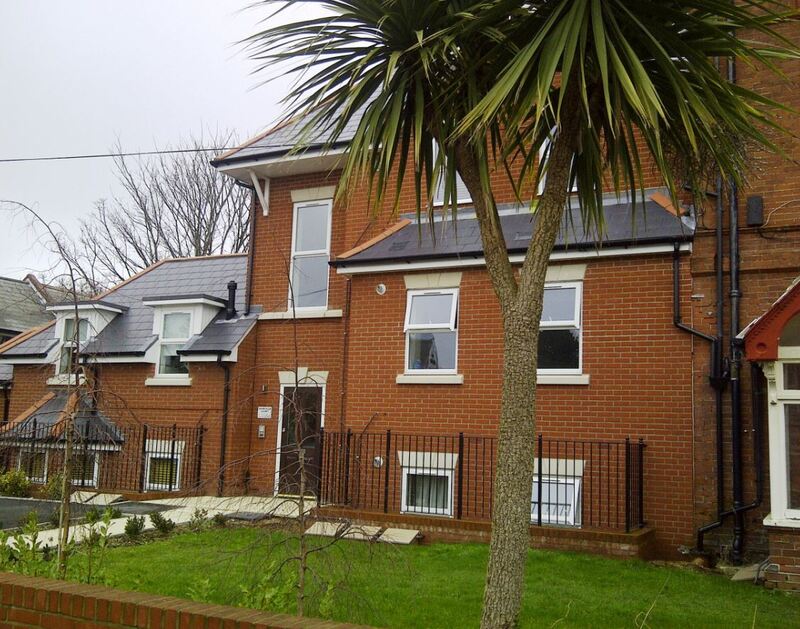 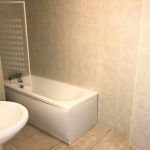 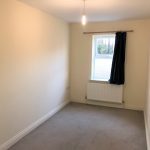 Dimensions are delighted to offer this one double bedroom lower ground floor flat. 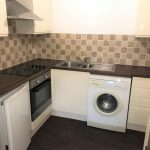 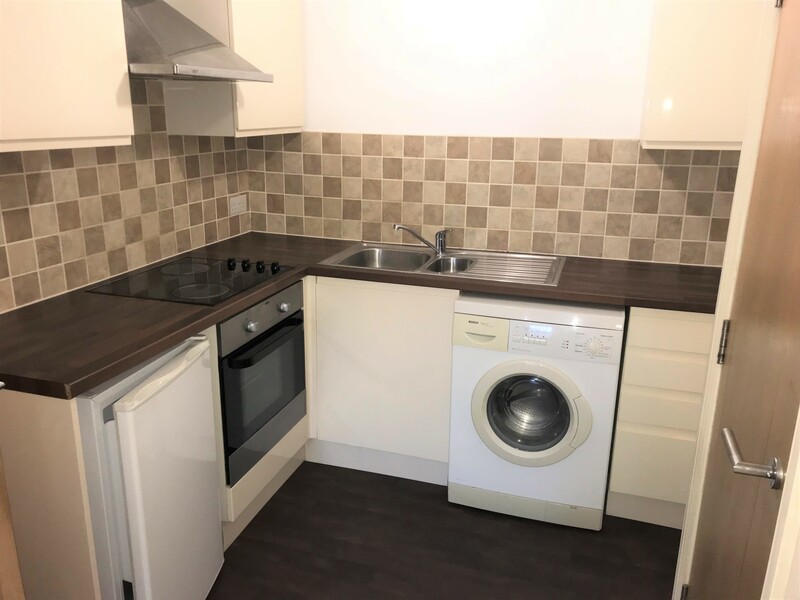 The property benefits from a modern kitchen with white goods, double glazing, gas central heating, walking distance to Bournemouth Train Station and Town Centre and one double bedroom. 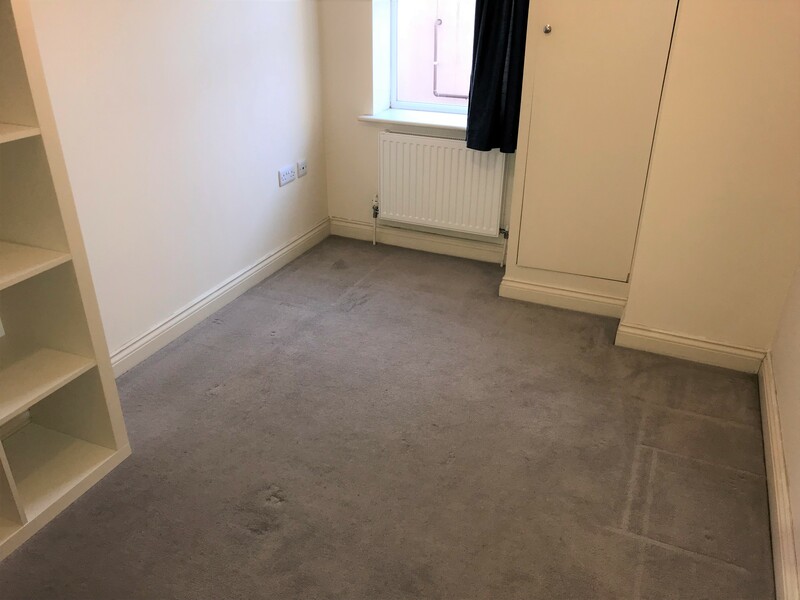 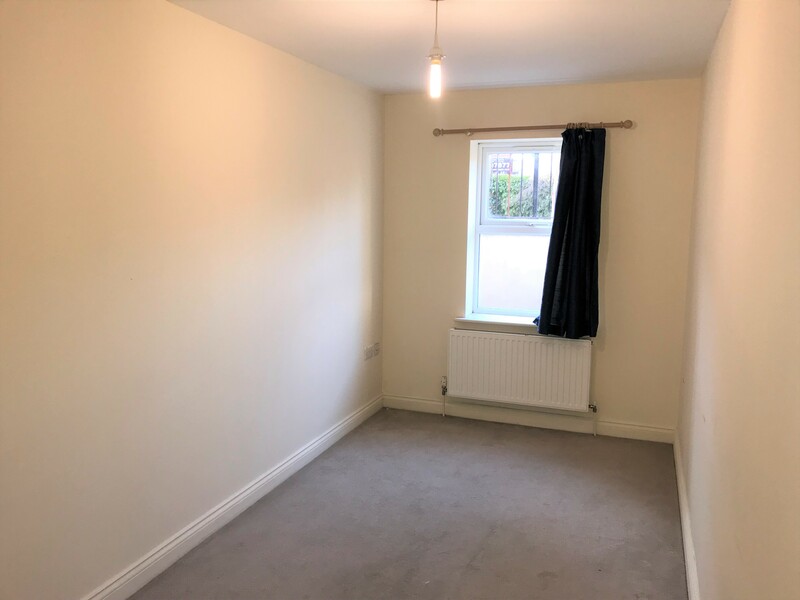 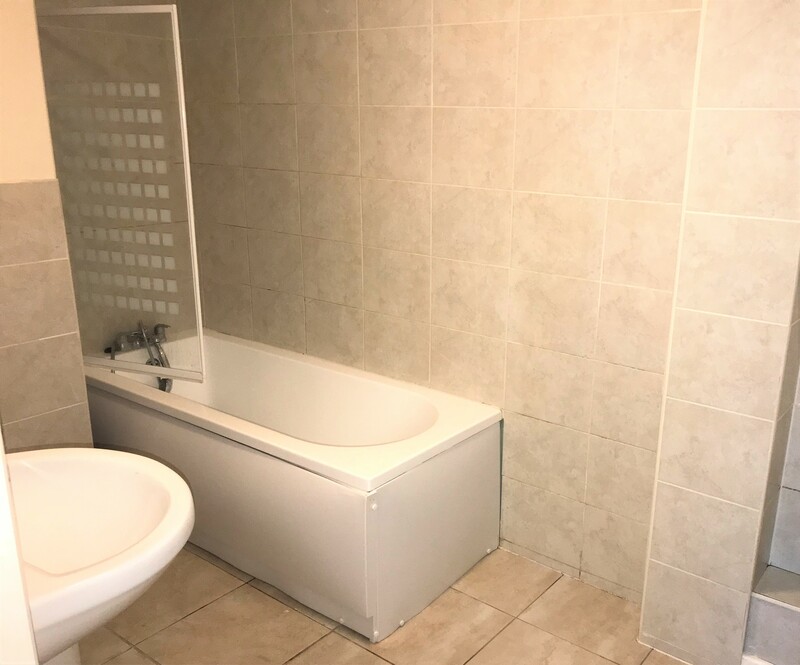 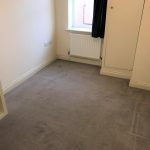 The property is offered unfurnished and will be available from 24/04/2019. 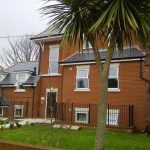 Call us now to arrange your viewing on 01202 397877.